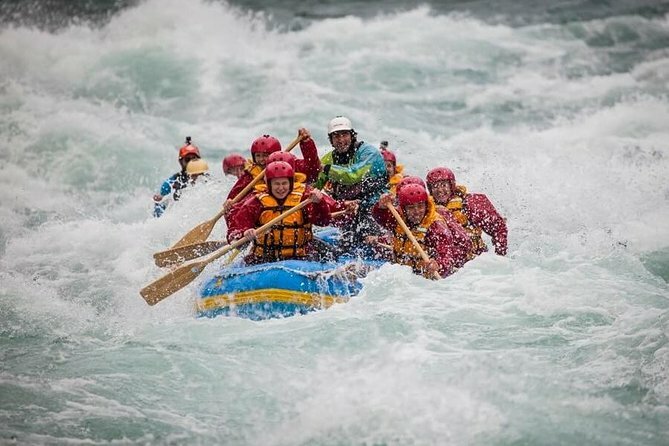 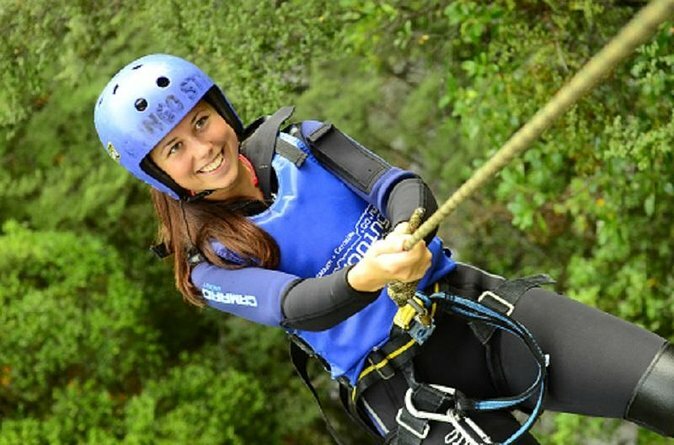 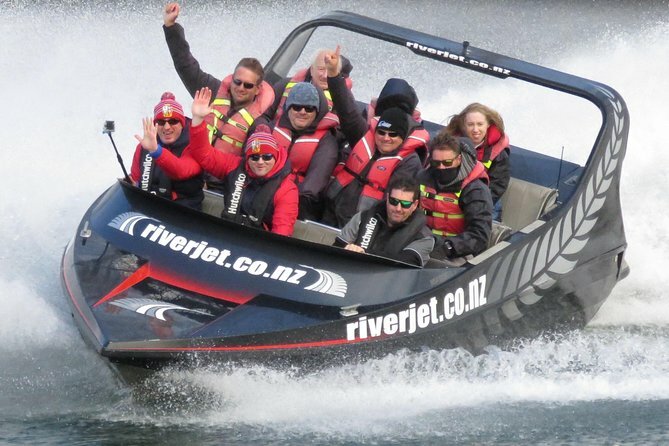 Choose among two Taupo adventure combos for a multi-thrill experience in the North Island, taking your action-packed challenge to the water or the sky. 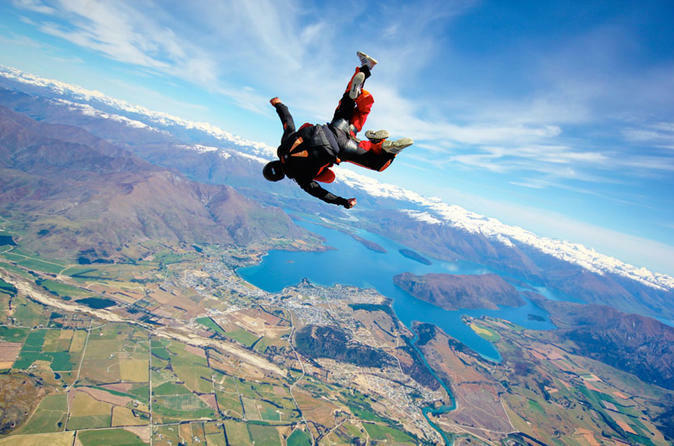 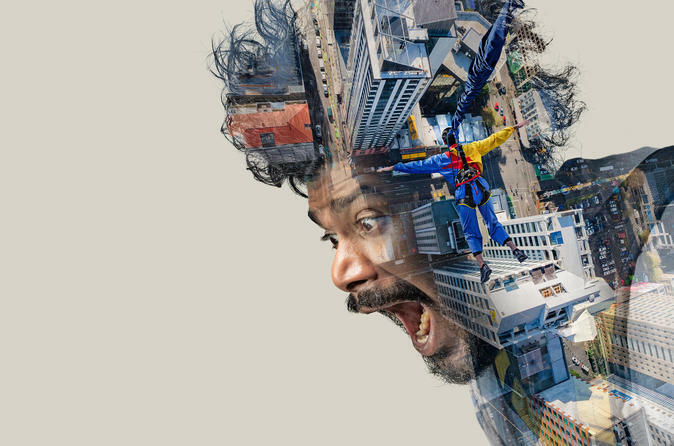 You’ll have the time of your life with each adrenaline-charged experience. 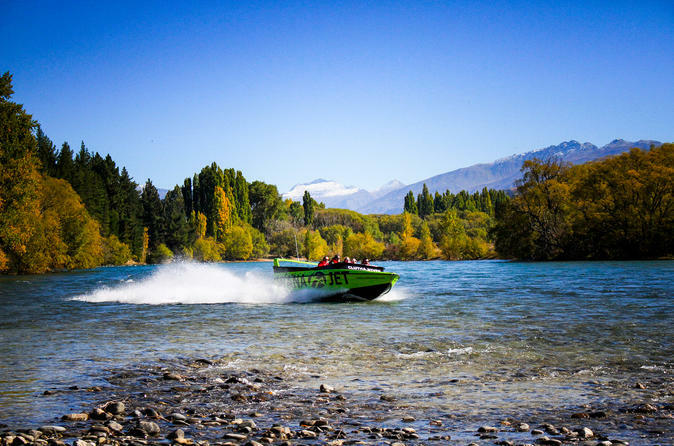 Starting at Taupo Marina, a 1.5-hour catamaran cruise glides you over the pristine waters of Lake Taupo, tucked into the volcanic peaks of Tongariro National Park. 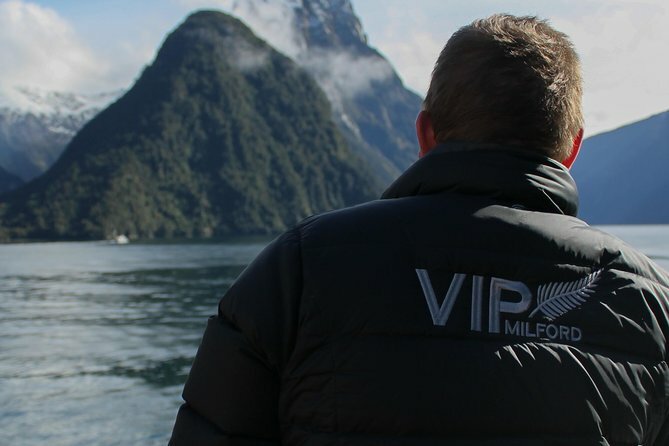 Snap photos of the landscape, including Maori rock carvings, while you sip morning coffee provided on board with Chris Jolly Outdoors. 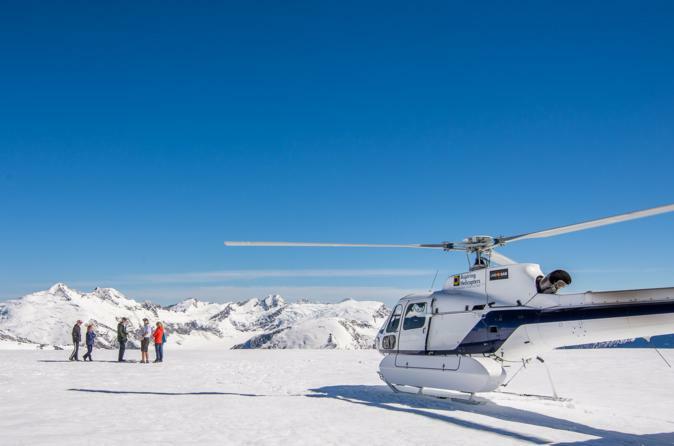 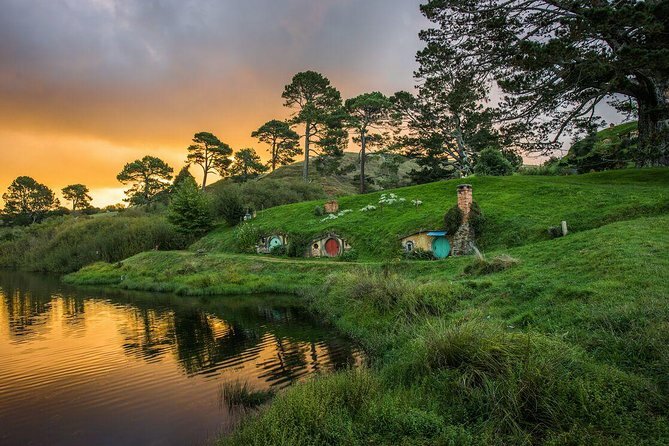 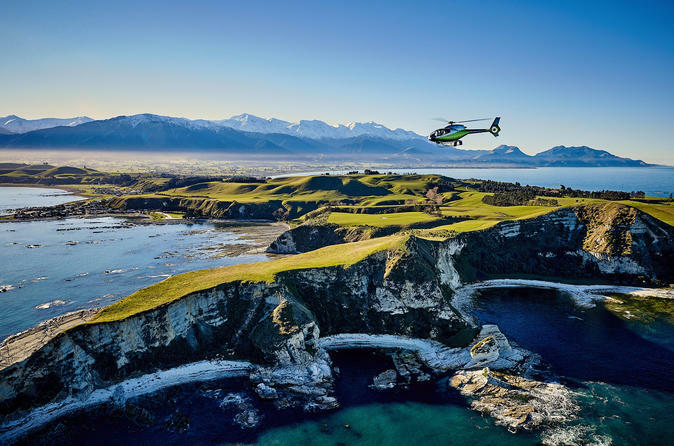 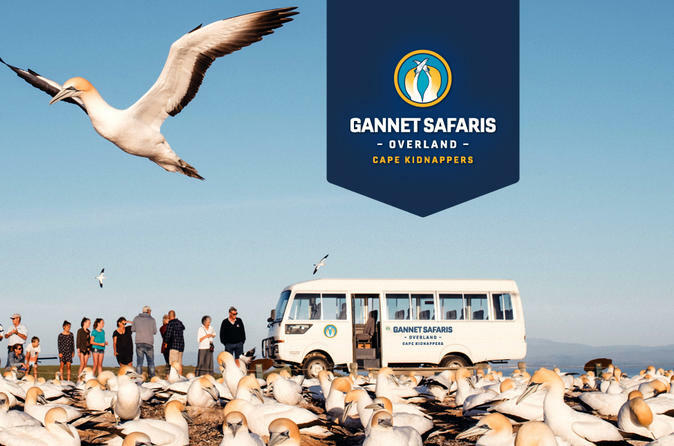 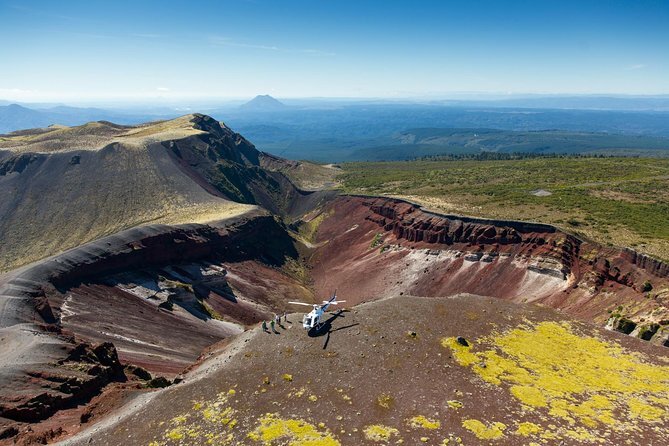 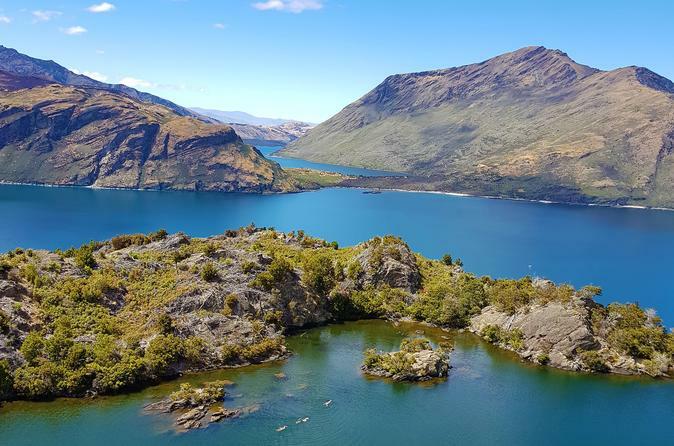 Then amp up the adventure factor with a with a 12-minute scenic helicopter flight over the Wairakei Geothermal Fields with INFLITE Helicopters. 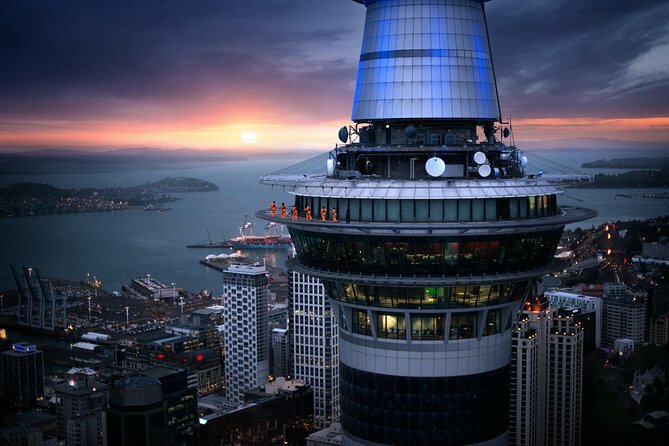 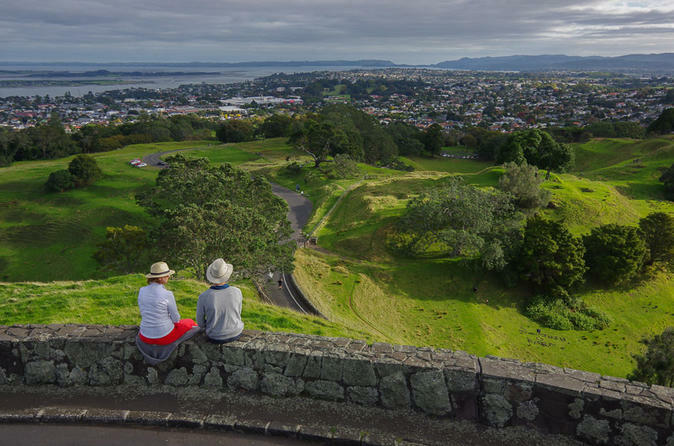 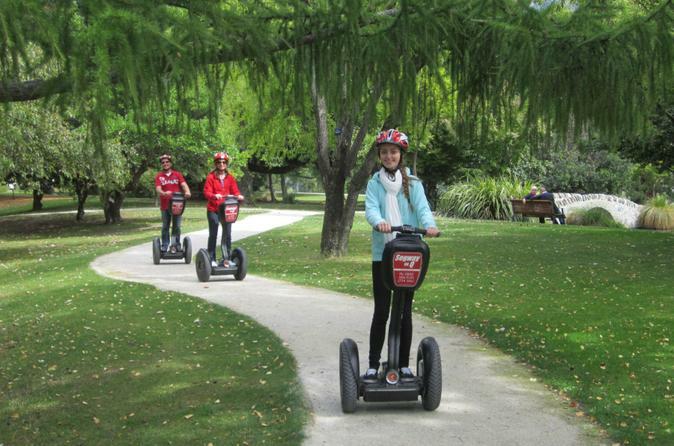 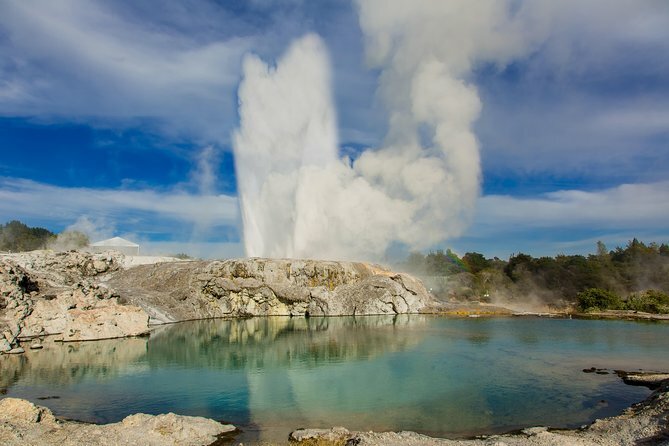 Get an aerial panorama of the Craters of the Moon, see Maori rock carvings and hover above Huka Falls. 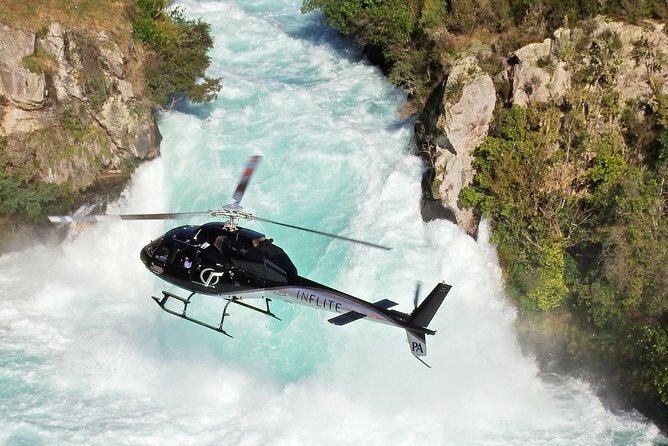 Afterward, it’s back to the water to zoom close to thundering waterfalls from the water during a 30-minute jet-boat ride with Huka Falls Jet, speeding 50 mph (80 kph) and taking 360-degree spins on the Waikato River. 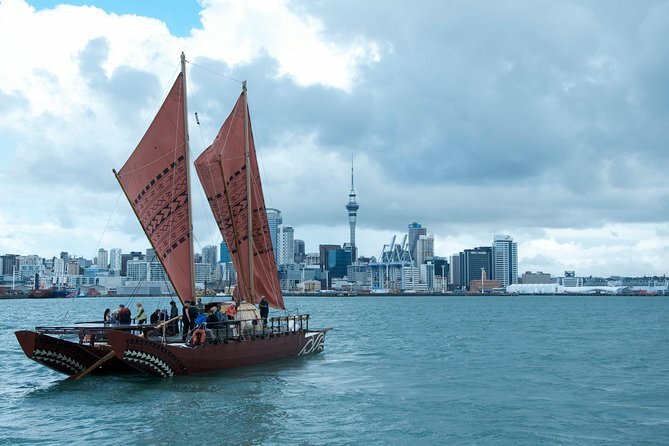 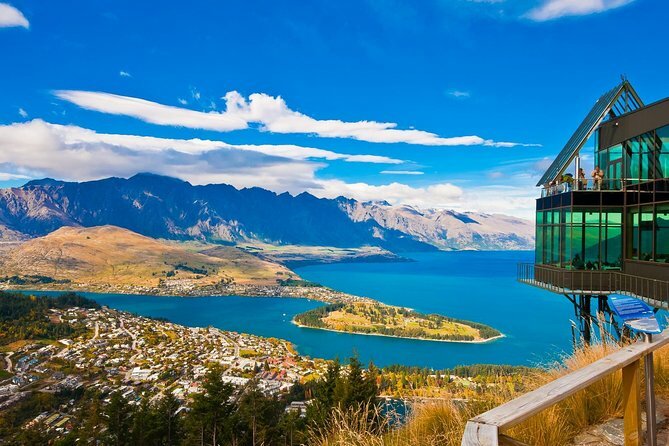 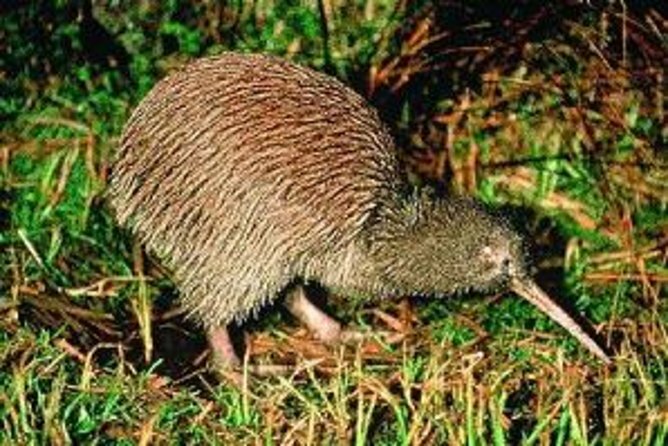 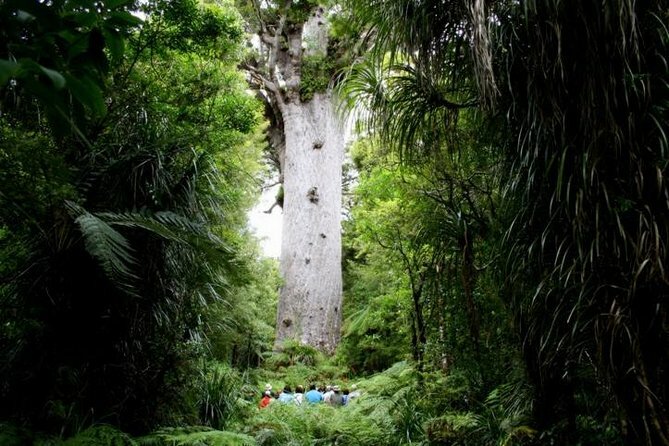 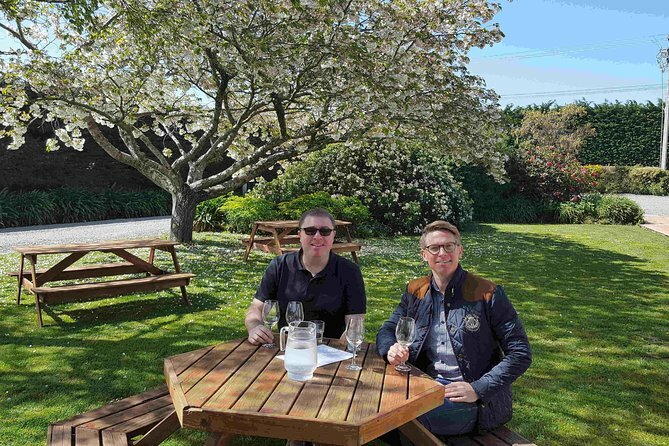 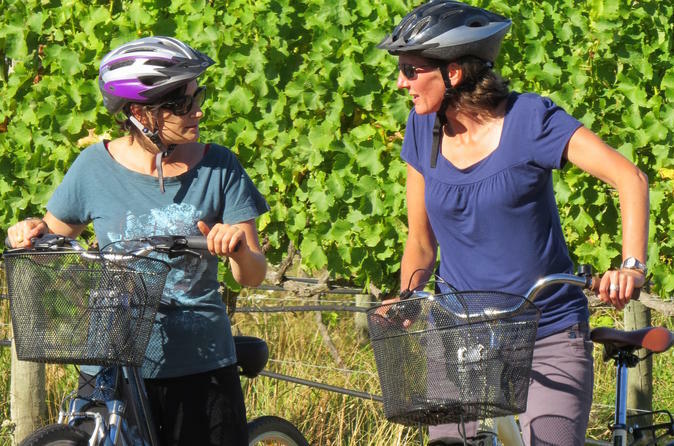 You can present either a paper or an electronic voucher for this activity.Starting at Taupo Marina, a 1.5-hour catamaran cruise glides you over the pristine waters of Lake Taupo, tucked into the volcanic peaks of Tongariro National Park. 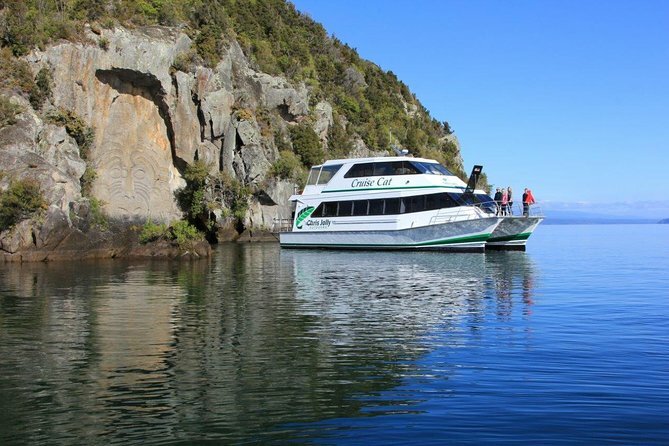 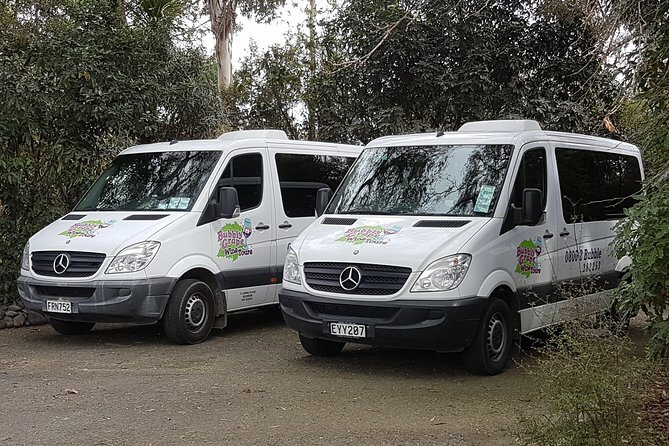 Snap photos of the landscape, including Maori rock carvings, while you sip morning coffee provided on board with Chris Jolly Outdoors.